Editors and journalists from photography magazines around the world have recognized three Epson products in the prestigious TIPA Awards 2015. TIPA — the Technical Image Press Association — judges the innovation, technology, design, ease-of-use, and price-to-performance ratio of products launched in a 12-month period to develop a shortlist and winner for each award category. With members in nine European countries plus Australia, Canada, China, India, South Africa, Brazil, and the USA, TIPA is one of the largest and most influential photographic and imaging press associations in the world. 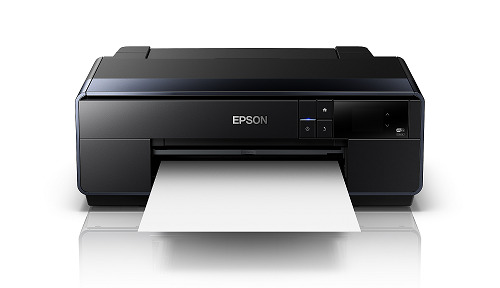 Winning the three 2015 awards means that Epson has now received a total of 37 awards from TIPA for technologies and imaging products, including inkjet printers, inks, scanners, and projectors, since 1997.